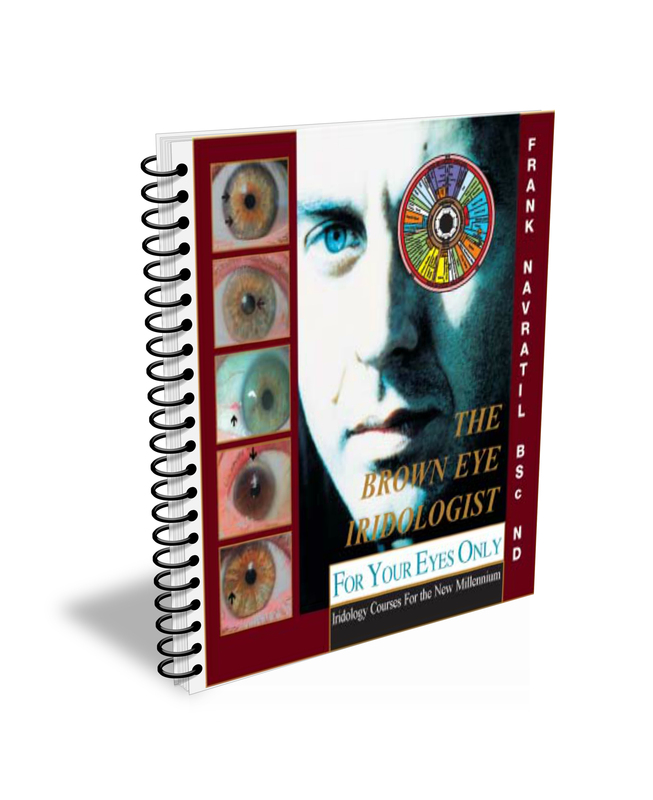 The “For Your Eyes Only” Brown-Eye Iridologist is an interactive downloadable resource and an Iridology educational tool developed by world – renowned iridologist, naturopath and clinical nutritionist Frank Navratil BSc. N.D. 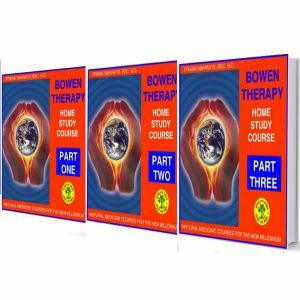 It includes research from real-life brown-eye patient studies over many years from his successful European Naturopathic practice in an easy to follow interactive format. It is one of the most advanced studies of brown eyes ever to be compiled. Whether you are a practicing iridologist, nutritionist, health professional or student, you will find the Brown Eye Iridologist an enormous additional resource tool to gain experience with identifying brown-eye constitutions, their health problems, nutritional needs, signs specific to the brown iris and sclera as well as learning through real-life brown-eye case studies.